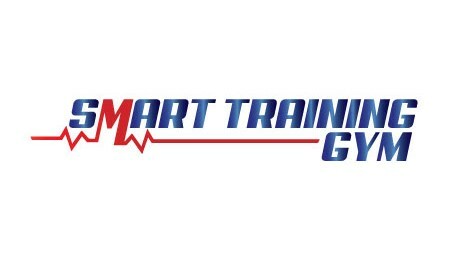 Many who come to us at SMART Training Churchtown, Dublin 14 and our new gym location in Little Island, Cork have spent a great deal of time searching for an answer to the question of ‘how to lose weight’. Our personal training plans will deliver the ideal combination of both for you. First, we hold an in-depth initial consultation, to discuss your aims, and record your starting weight and other measurements. Then we develop a tailor-made personal training plan for you, which will burn just the right number of calories at the start to begin to get results, and then increase in intensity as time goes on to deliver even more impressive results as your exercise ability increases. 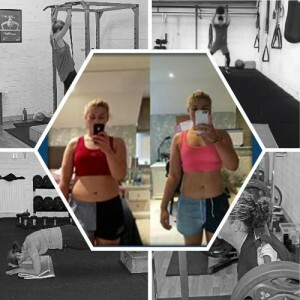 We provide a personal trainer who is on hand at each of your exercise sessions, keeping a close eye and offering advice and guidance on your technique, and motivation whenever you begin to find the going tough. We give you access to a wide range of resources on nutrition, from delicious recipe ideas to shopping lists and suggestions for alternatives to the treats you may allow yourself a little too often. More than all, we encourage you to keep going with your routine, we congratulate you on results achieved so far, and we create a positive environment in which to continue your progress.